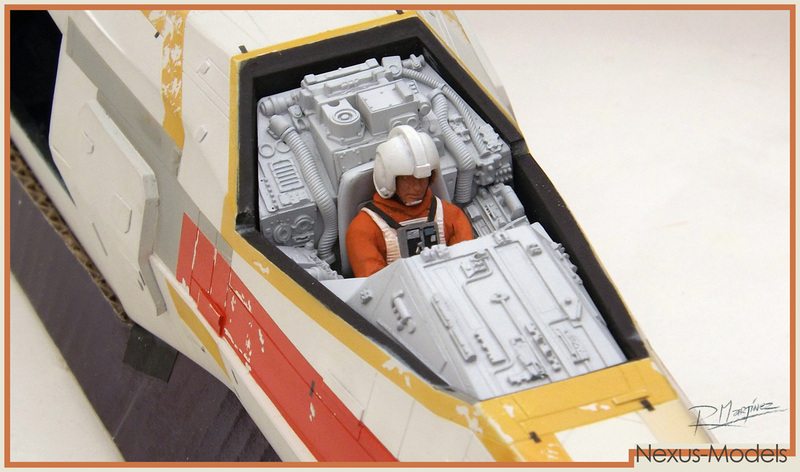 This revisited version of the X-Wing model has control panels that intended to imitate the life size cockpit prop we all saw on the movies. 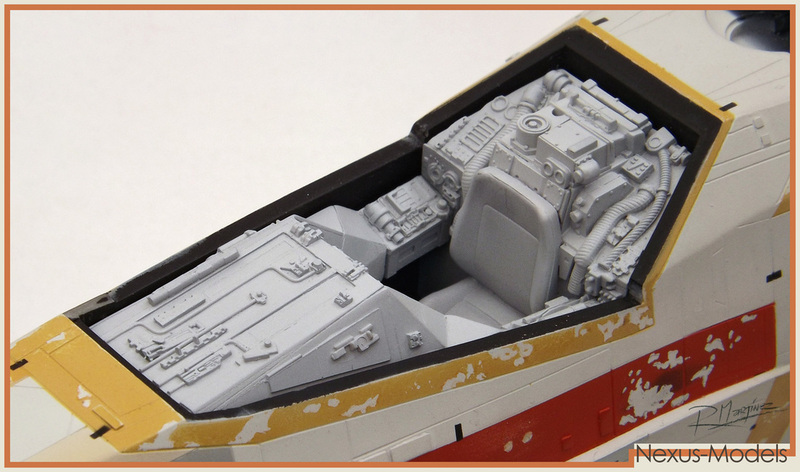 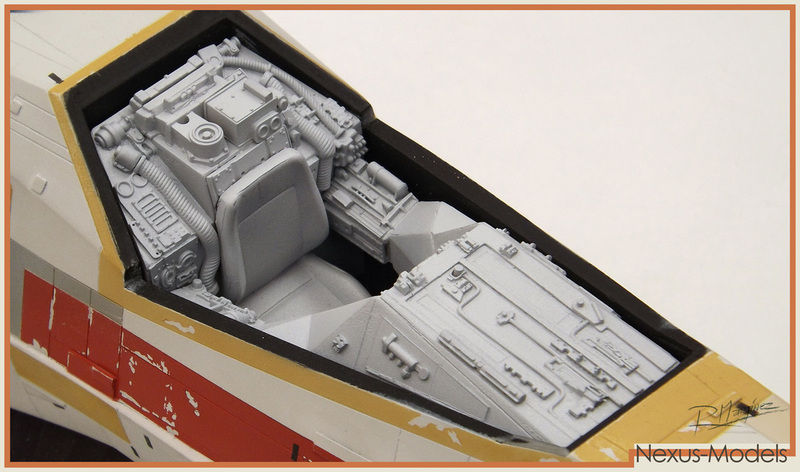 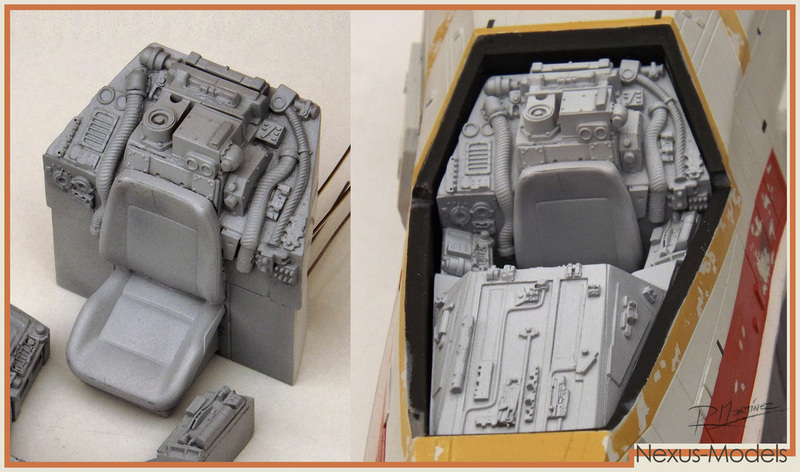 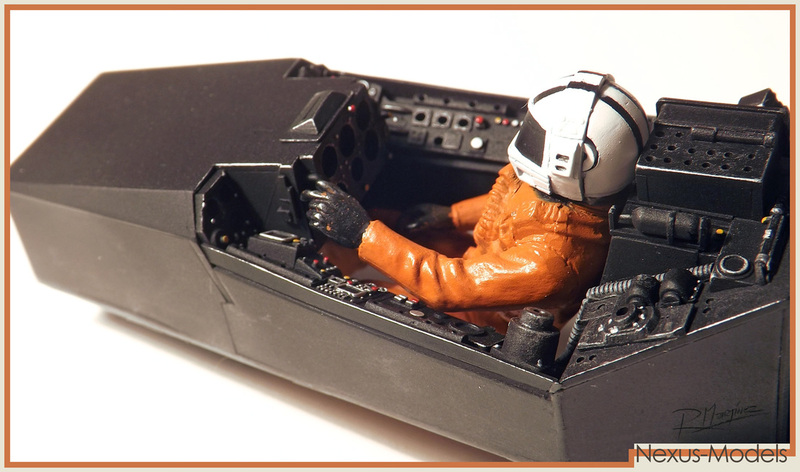 But for the pyro version I wanted to build also build the classical ILM 1/24th scale filming model cockpit. 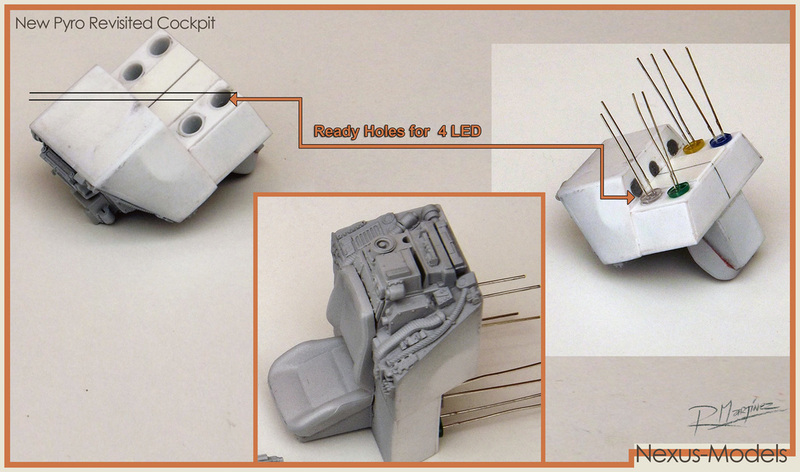 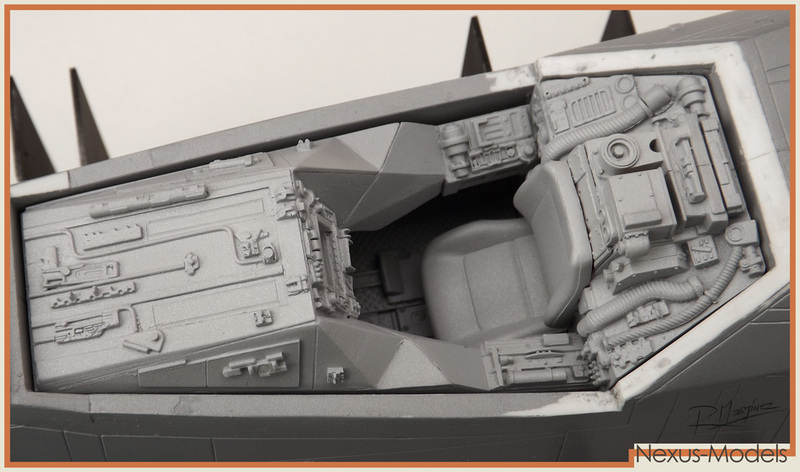 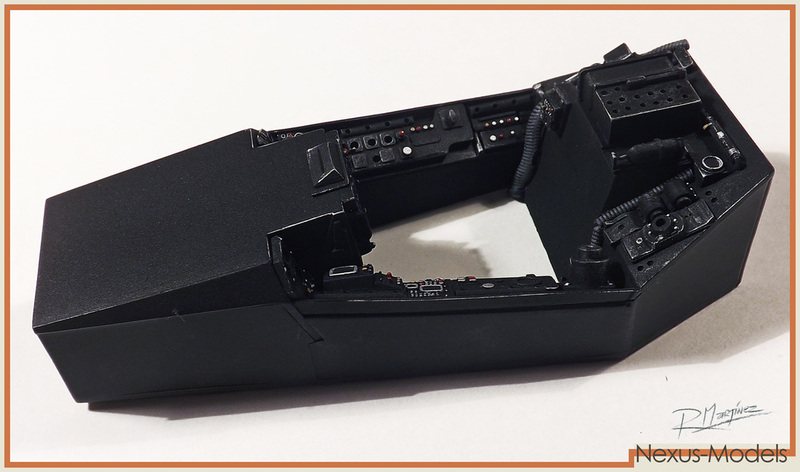 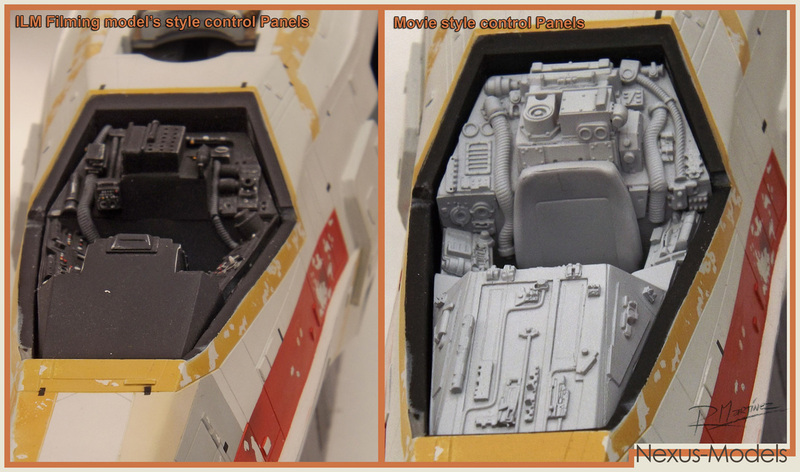 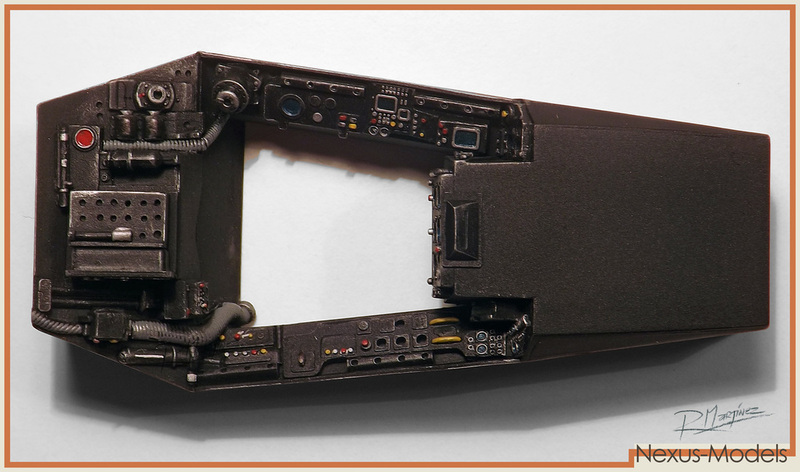 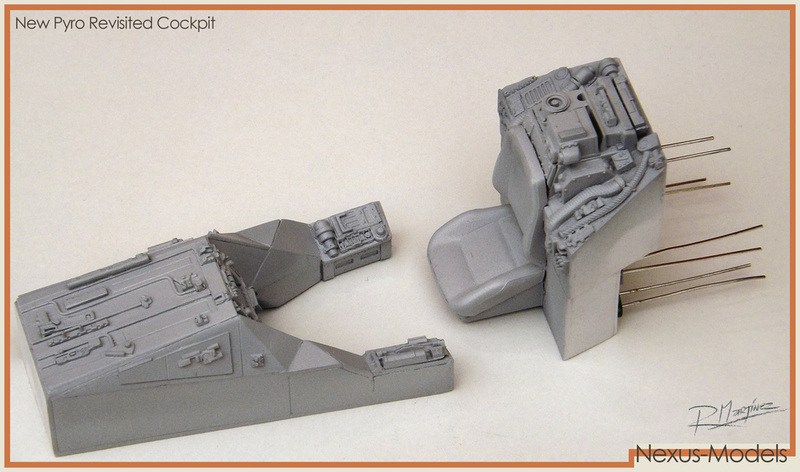 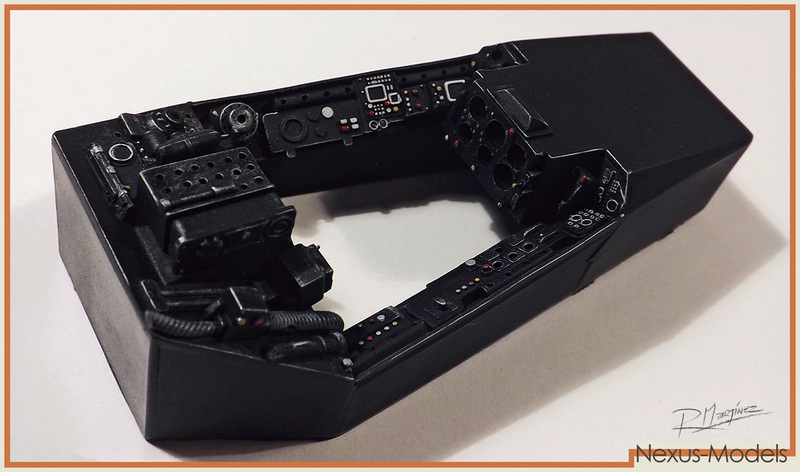 Even though I was not able to collect every donor kit part used for the original control panel, I choosed what I believed to be really cool parts and tried to imitate the style of the classical cockpit. 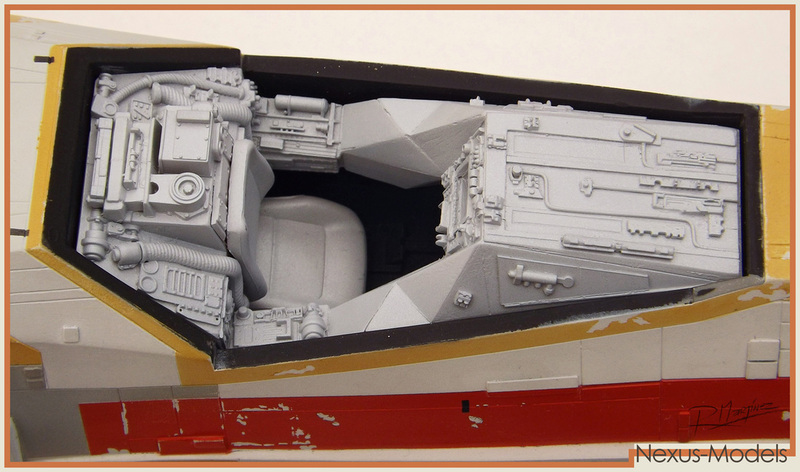 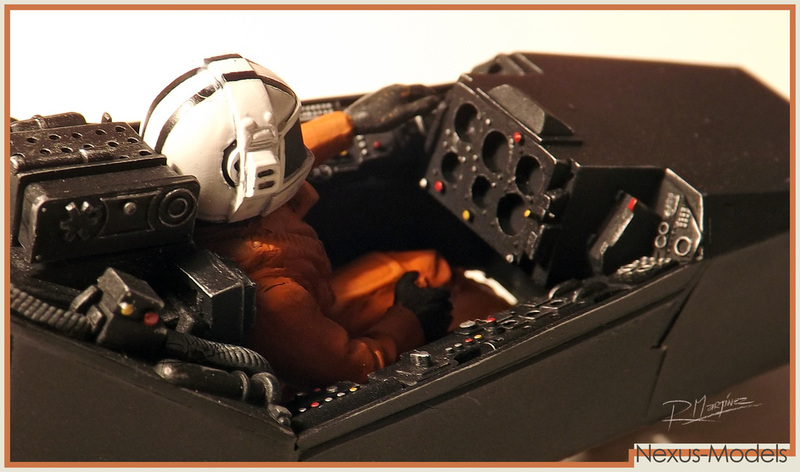 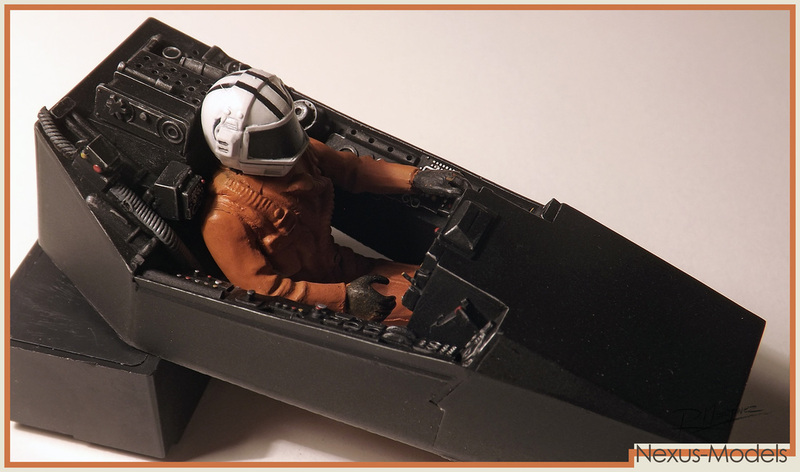 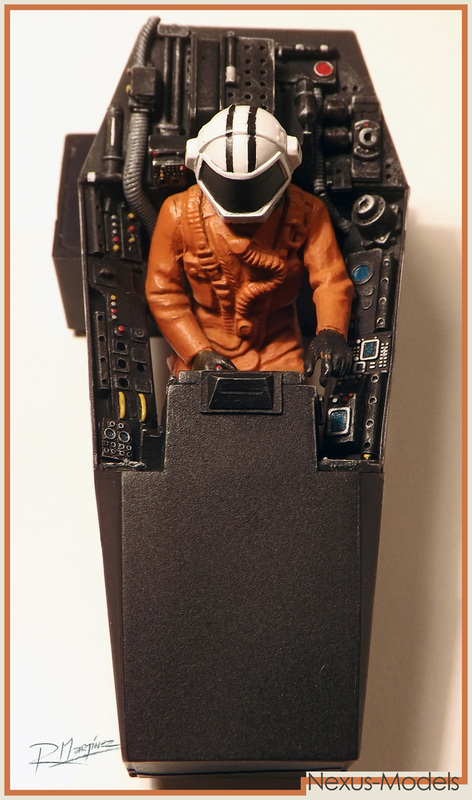 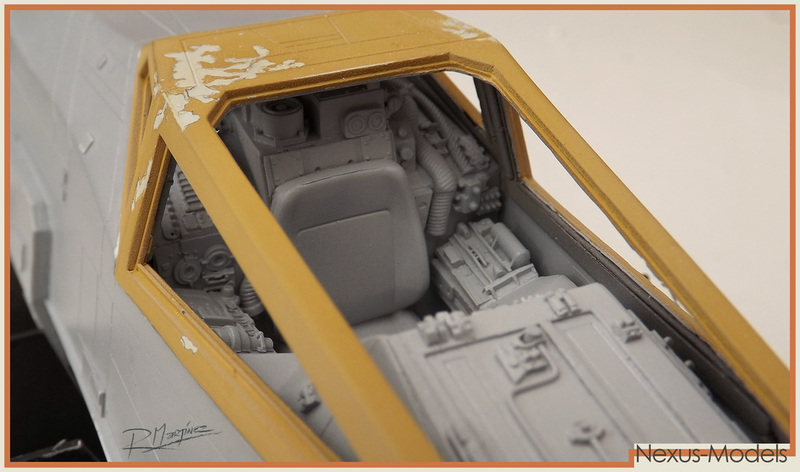 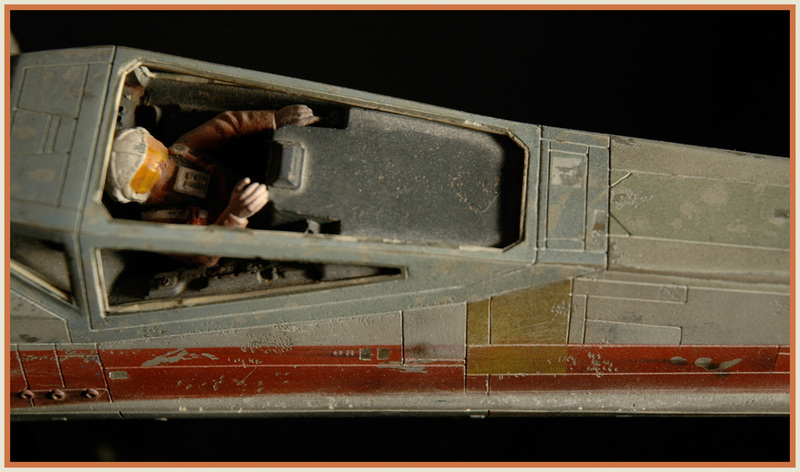 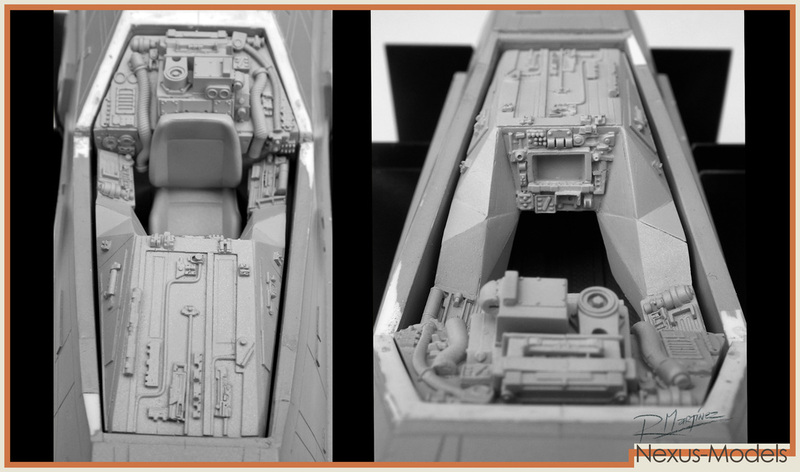 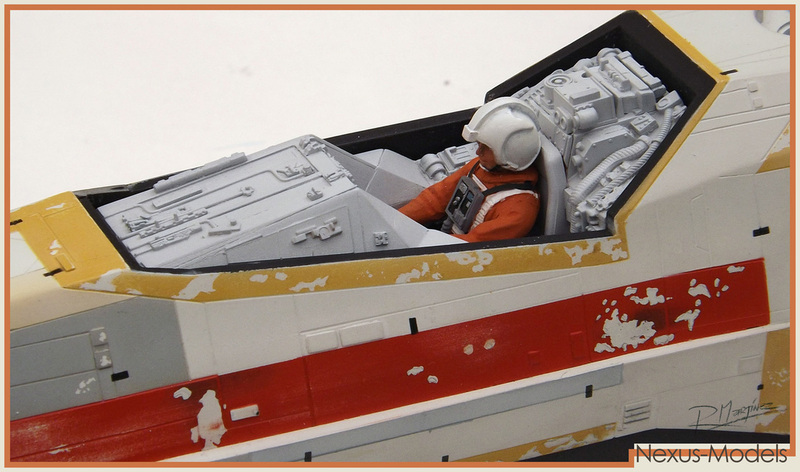 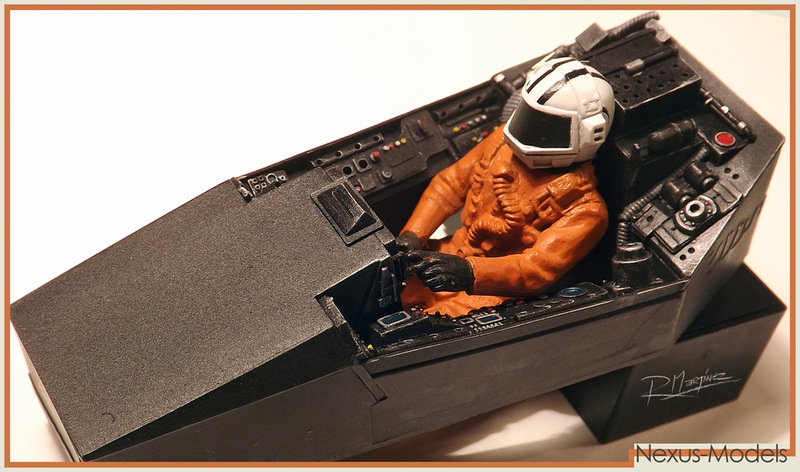 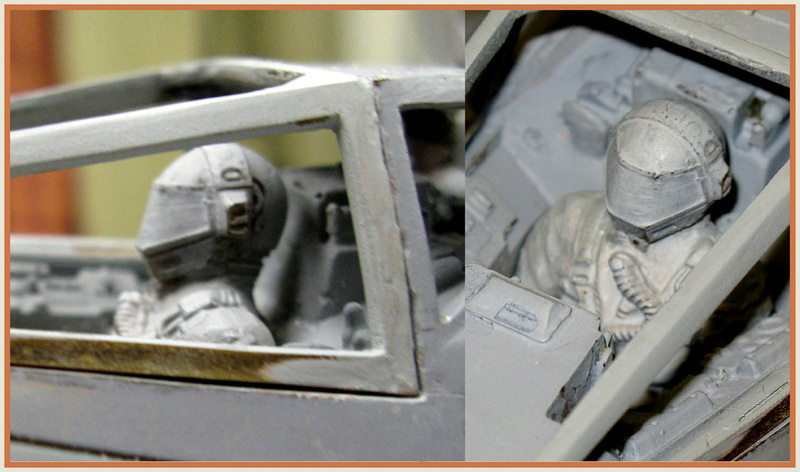 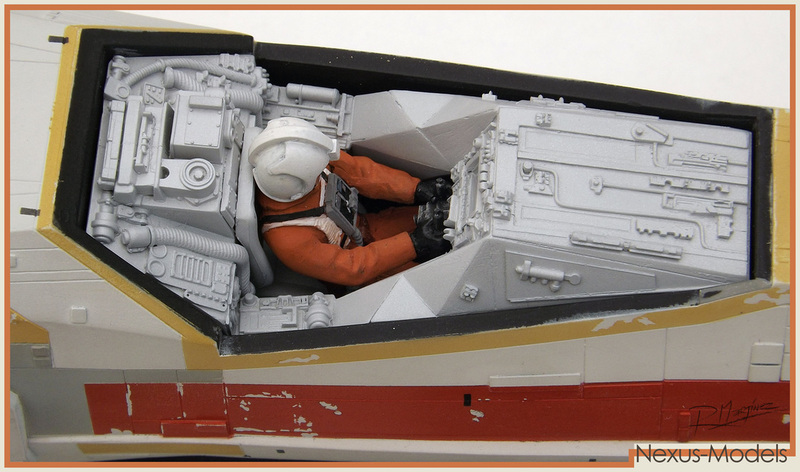 1977 Red 2 ILM original filming model, pilot close up.